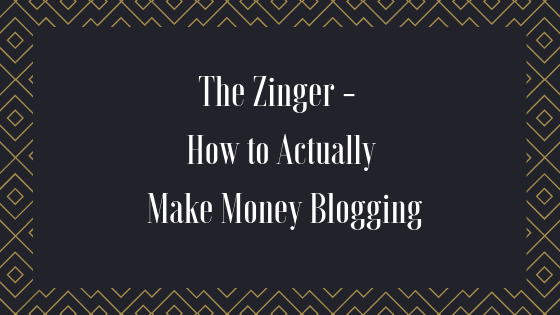 Are you interested in how to make money blogging as a passive income? I like to read articles on the internet. I have a website and I spent years setting up websites for free – volunteering. Now I would like to make money from my website.